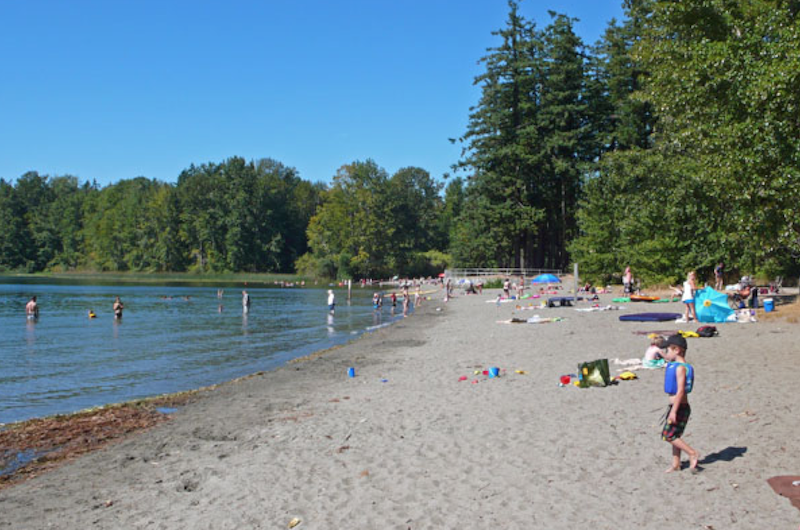 Mill Bay is a commuter town of about 3,200 people located on Vancouver Island, British Columbia, Canada about 30 km north of Victoria, the capital. This popular neighbourhood is very diverse for new families, and people relocating from Victoria and Vancouver due to the affordable pricing of substantial homes with property with close proximity to Victoria. Cobble Hill is a small community on Vancouver Island, British Columbia, Canada. It is located approximately 45 kilometres north of Victoria in the Cowichan Valley Regional District. Known for its agricultural surroundings, and for Cobble Hill Mountain itself, which gave the village its name. The town features many hiking trails and paths cover the hills and forests of this area, which is well known for its mountain biking opportunities. More recently the area has become famous for its vineyards, which have won awards for their wines. 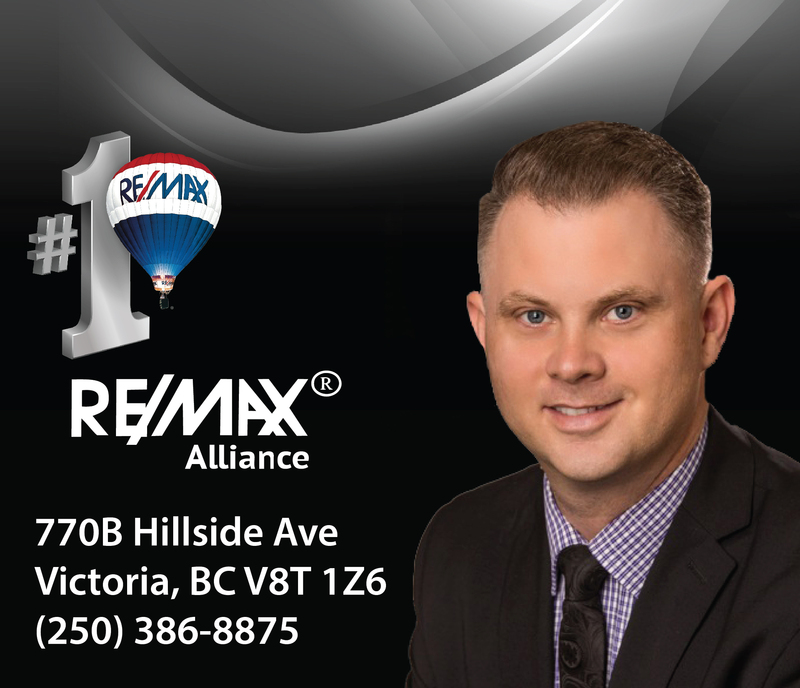 Mill Bay and Cobble Hill have been a hot spot for Real Estate with many new people discovering the peaceful and friendly atmosphere as well as the available land for new construction and the price of high quality homes. With a simple commute to either Victoria or Duncan these two sleeper communities have everything to offer. 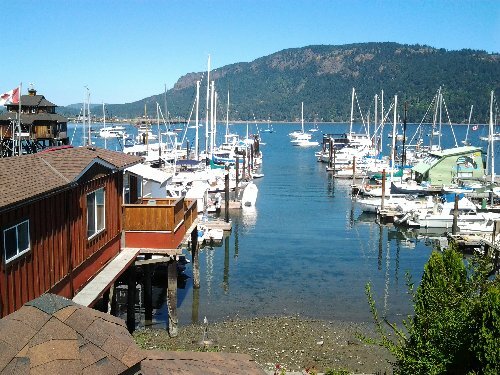 Incredible Golf courses, hiking and nature at your front doorstep, ocean activities including updated Marina, restaurants, and world class schools make this area very desirable and will continue to gain in value through the years. This commercial zoning lot is right beside Number One Highway.